*** Sophia Tolli *** Summer Offer — Frances Day Bridal. 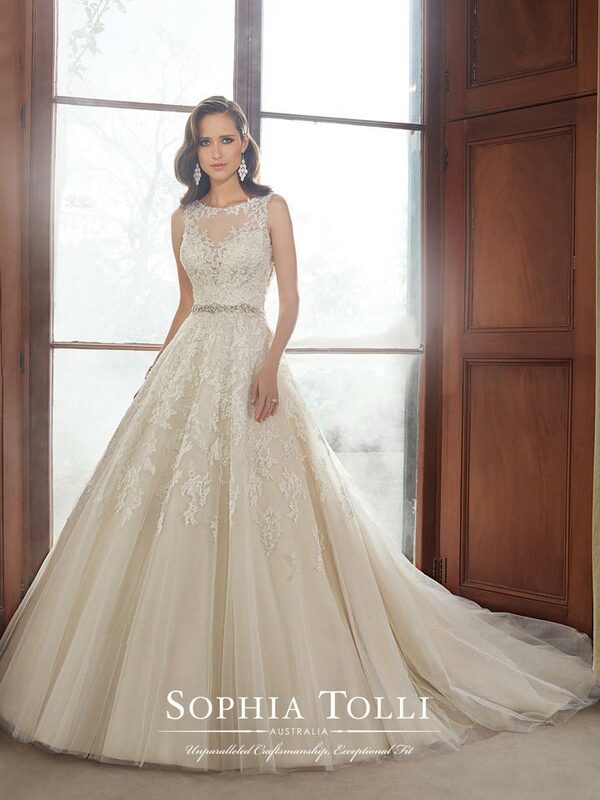 Throughout August we are offering 10% off our stunning range of Sophia Tolli gowns. Fabric is at the heart of the Sophia Tolli collection with the finest guipure & chantilly laces being used to create that iconic silhouette that the brand has become famous for. To book your appointment get in touch - we have the fizz on ice waiting for you!